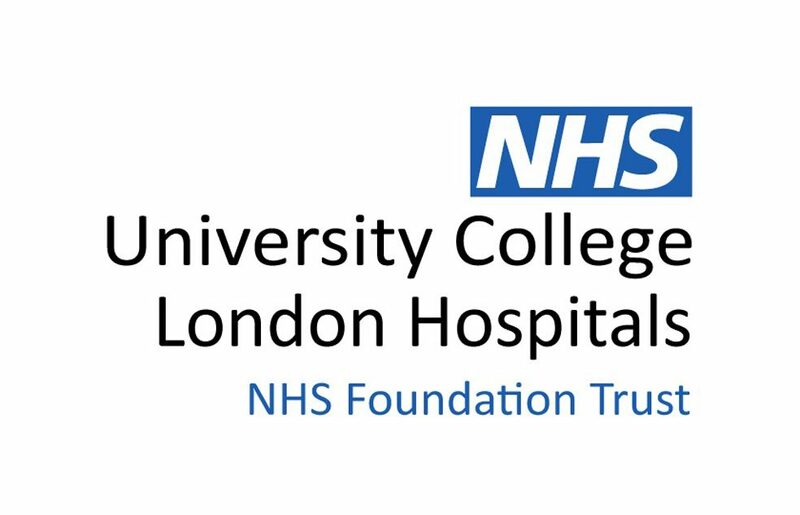 A four-week course in 2013 to help a group at University College London Hospitals deepen their practise of mindfulness at work and home. They had done an initial course with Susan Peacock while she was a trainer for the Oxford Mindfulness Centre, and asked her to come back via LiveWorkWell for more. Participants reported ‘an improved ability to handle stress; feeling less distracted while at work; more likely to be able to switch off after work; feeling more productive as an employee; a feeling of accomplishment at the end of the day and feeling more energised’.